Come next Monday, ‘Facebook IPO Week’ will be in full effect, and so it’s interesting to look backwards to see just how we got to where we are today. Here’s some fun numbers, to put the massive incoming Facebook offering in perspective: Yahoo, who once tried to buy Facebook, has a lower market capitalization than just what Mark Zuckerberg will personally bring in on IPO day. Yahoo is worth around $18.5 billion, hardly a laughing sum, while Facebook CEO Zuckerberg is anticipated to be worth around $25 billion, once his creation goes public. At one point in the Yahoo negotiations, the talks extended into the weekend, says a person familiar with the matter. 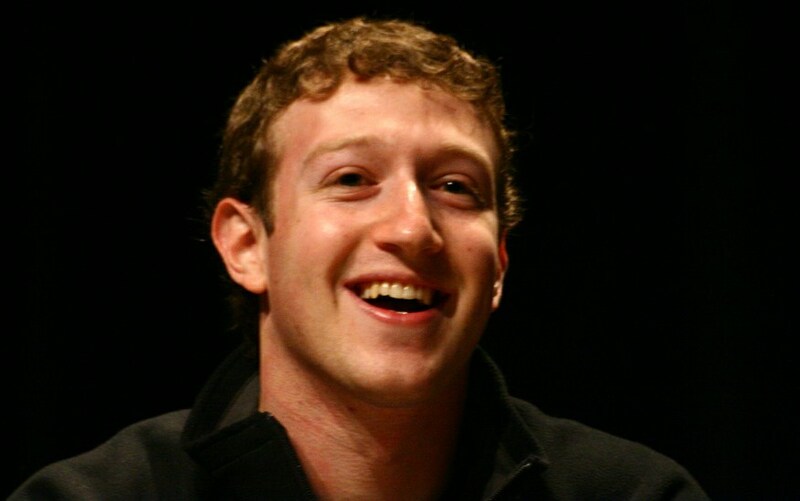 Mr. Zuckerberg, this account continues, said he couldn’t take part because his girlfriend was in town. Others pointed out they were closing in on a billion-dollar deal. Mr. Zuckerberg said it didn’t matter: his cellphone would be off, this person says. And now today, Mark, who some claim has matured into a powerful, capable CEO, is set to make twenty five times that amount, alone. How mighty the new, and how mighty the fallen.